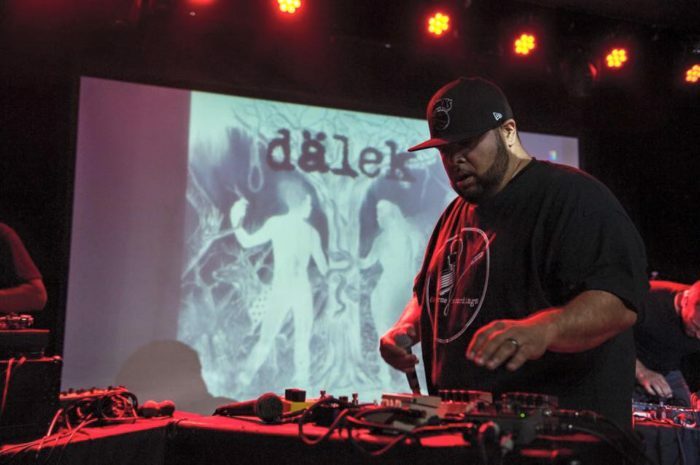 DÄLEK – innovators, noise makers, groundbreakers. An American experimental hip hop group from Newark, New Jersey. 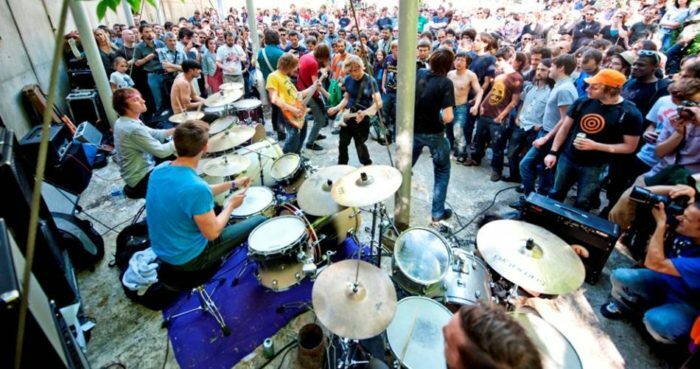 The group is composed of MC dälek (vocals and co-producer), Mike Manteca (electronics and co-producer), and DJ rEk. 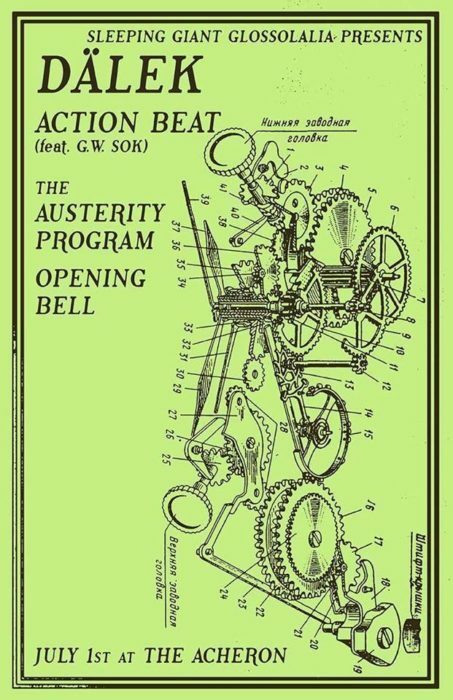 THE AUSTERITY PROGRAM– is a two piece punk band from New York City. 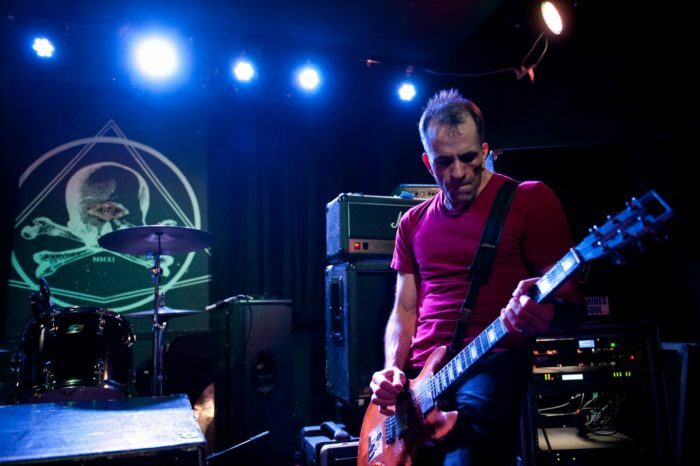 OPENING BELL– Opening Bell are a three-piece from NYC whose members have collectively performed and recorded in countless underground bands over the years and have accumulated too many touring miles to count throughout too many parts of the world to remember. 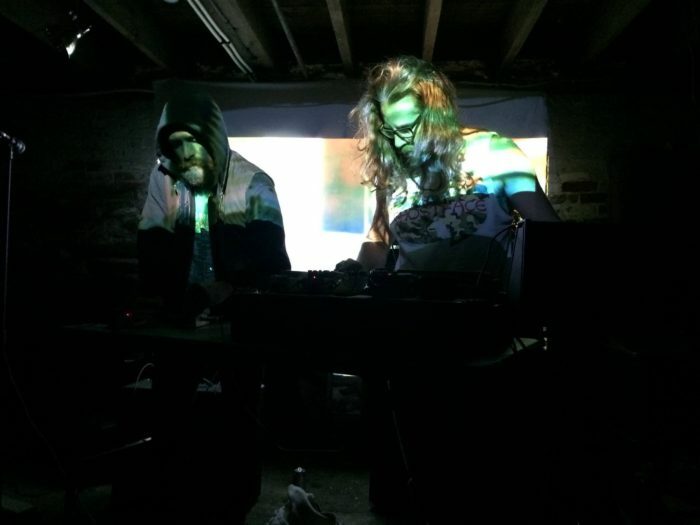 This project has them exploring new realms of challenging sound while maintaining footing in the worlds of heavy, meditative, and electronic musics.